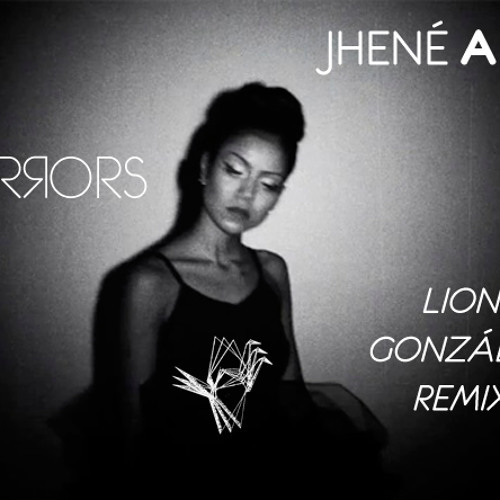 free remix of Jhené Aiko's Mirrors as a thank you for all the support & love i received for my debut EP, hope you enjoy! @tania-pyrizhok: Hi, Are you Russian? remarkable that it is otherworldly yet sensual and earthy. love these textures!